On January 27, 2017, the International Trade Commission instituted a ban prohibiting the import of Reaxx table saws into the U.S. 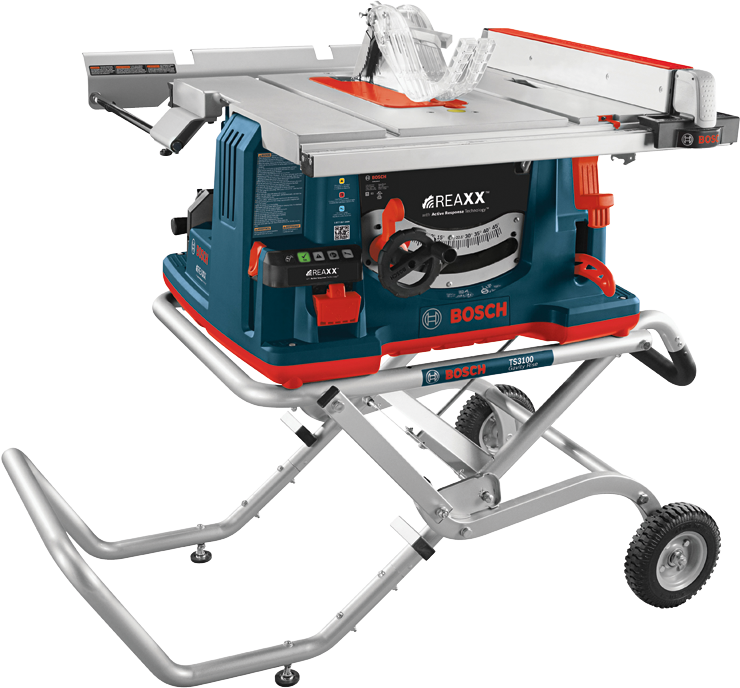 Despite what you may have heard regarding the availability of the Bosch Reaxx Table Saw, you are still able to purchase one; at least for a limited time. At the time of the ruling, there was a 60-day window in which it could be overturned. Therefore on March 27, 2017, Bosch will no longer be able to sell the Reaxx Table Saw, unless the ruling is overturned. 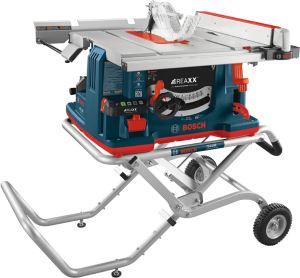 However, Bosch states that Distributors who have previously purchased REAXX table saws from Bosch are not impacted by the ITC order and can continue to market and sell REAXX table saws to end users. So this sounds like the Bosch Reaxx Table Saw GTS1041A-09 will continue to be available for sale until distributors sell out of their existing stock. I imagine that Bosch did everything in their power to transfer all of their existing stock to distributors before the deadline, so they can continue to sell. A quick look at Amazon shows that the saw is still up for sale. Despite a lawsuit from SawStop, distributors will still be able to sell the Bosch Reaxx Table Saw and Bosch will still provide service/repairs and parts for the saw. Other good news is that Bosch will continue to provide distributors and end users with service/repair and support for Reaxx table saws, including the availability of replacement cartridges manufactured in the U.S., even after the deadline. Bosch states that they will continue to fight for the right to sell the Reaxx Table Saw in the future by appealing to the U.S. Court of Appeals for the Federal Circuit. If you had been hesitant to purchase the Bosch Reaxx Table Saw due to the legal issues about the future sales of the saw, now is the time to put those worries behind you and make your purchase. Knowing that even if Bosch is forced to stop selling the Reaxx saw indefinitely, you will still be able to purchase parts and get repairs for the saw. That's all one would need after purchasing the saw.